Stop 1 - La Gayria Tiscamanita to sample cheese and wine. Stop 2 - Tiscamanita at the famous Aloe Vera Museum. 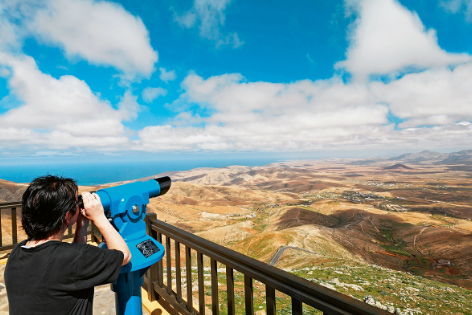 The Fuerteventura Special Tour lets you explore all the hidden places and see the untouched beauty of Fuerteventura. Book online for a magical journey from Antigua village to Tiscamanita to the fishing village of Ajuy admiring the natural landscapes of caves, rocks, sands and much more. Your magical journey starts when you visit the La Gayria Tiscamanita. Here you can taste and try the locally made cheese products, wines and other traditional Canarian produce. 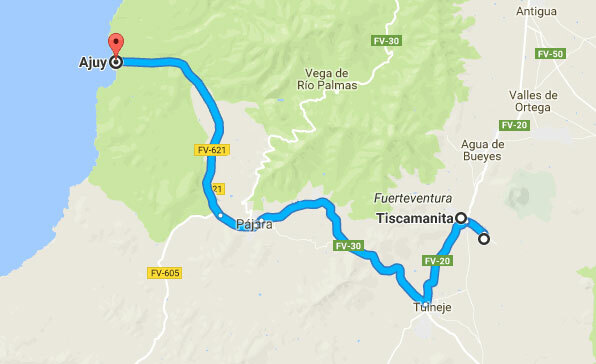 Later you will go on the beautiful roads admiring the changing landscapes and views, stopping in Tiscamanita at the famous Aloe Vera Museum. Learn how Aloe vera is extracted and the amazing medicinal benefits of this miraculous plant. Following the Aloe Vera museum visit, the Fuerteventura Special tour you head to the breathtaking west coast of Fuerteventura and the traditional fishing village of Ajuy with the oldest rock formations in all of the Canary Islands. Enjoy a scrumptious lunch in a beautiful little restaurant overlooking the sea, where you can sit back, eat and watch the world pass by. Or you could alternatively explore the natural beauty of the landscape like the underwater caves where the natural formats of the sand and ancient lava flows will simply mesmerize you. After this amazing experience, you head back to the pick up point. 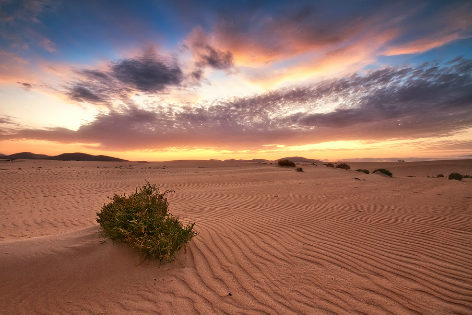 Giving you ample time to think back and reflect on a very satisfying and magical Fuerteventura Tours. Book online on one the best Fuerteventura Tours now and reserve seats for family and friends.